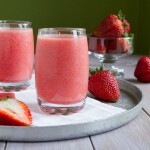 Cool and refreshingly light smoothie made of thirst-quenching coconut water, strawberries and freshly cut watermelon. Makes 750mL, a large portion for one person! 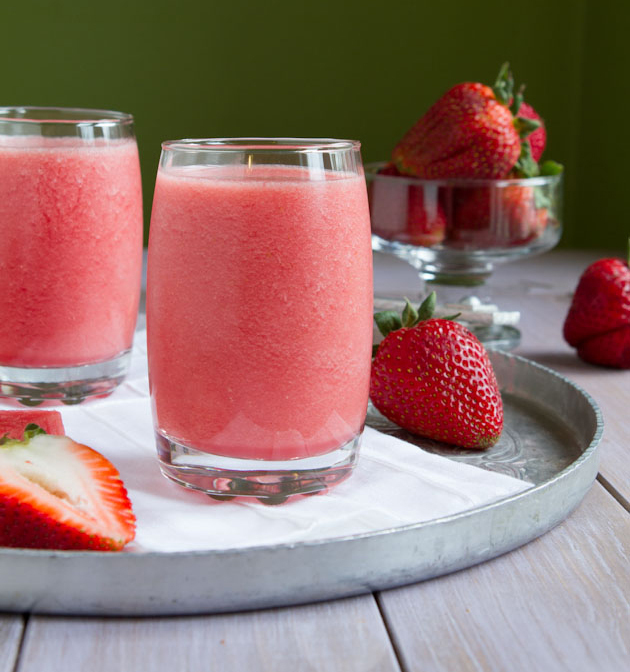 Boost the smoothie by adding: chia seeds, protein powder, hemp seeds or flax seed before blending.